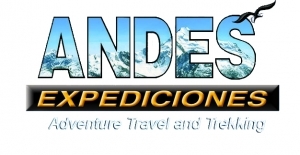 ANDES EXPEDITIONS,an adventure travel agency with moreover 27years of experience in Bolivia and now in Argentina, Chile and Perú offers you the best service and staff, ensuring that your vacation be a unique, once- in-a-lifetime experience. What does Andes Expeditions offer you? You may choose among a wide variety of personalised trip and tour services. Ower Main Office count with a meeting room for arrange details of the trip, see some photos, maps and videos about the place we will be. There you can check books and cartography and also define the meal menu. 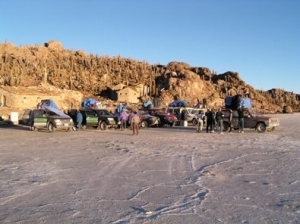 We have track, bus, and powerfull 4x4 for the most difficult trips.